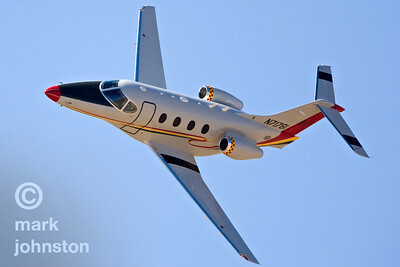 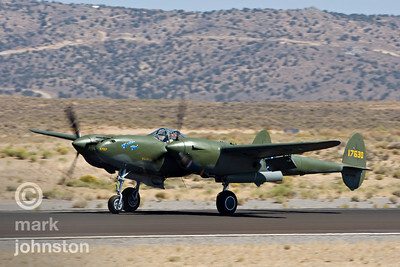 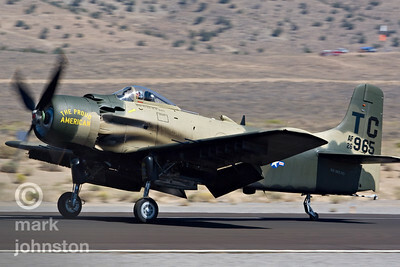 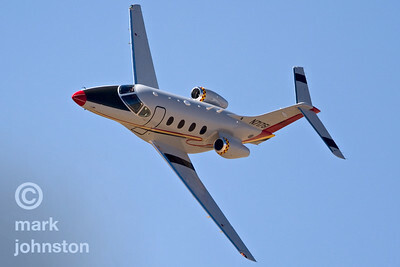 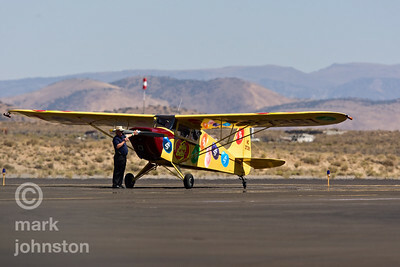 The National Championship Air Races are held every September at Stead Airport north of Reno Nevada, featuring six classes of aircraft racing in heats of six or seven planes around a roughly oval course. 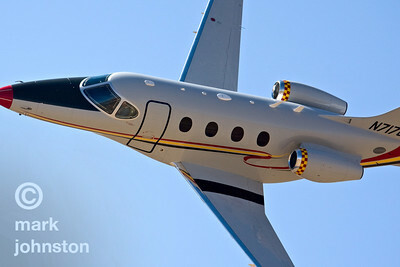 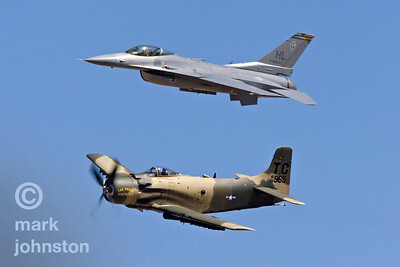 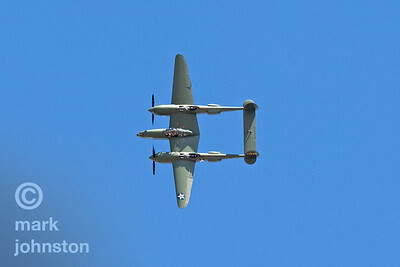 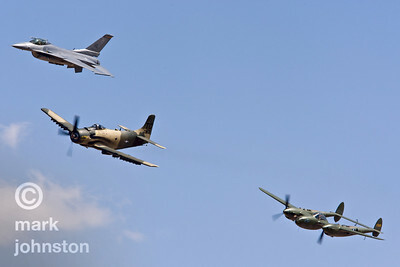 The event includes a great air show with military and civil aircraft demos and fly-bys and aerobatic performances. 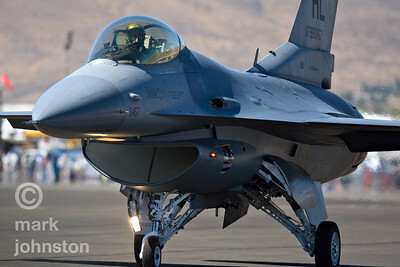 There is also a large static aircraft display, and a variety of food, beverages, and aviation-related products from hundreds of vendors. 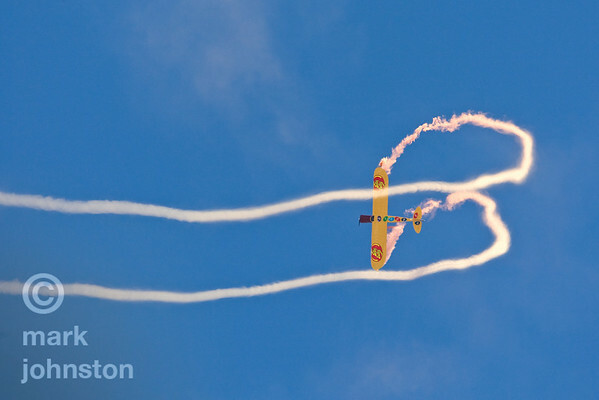 Attendance typically reaches about 200,000 visits during the four-and-a-half days of racing. 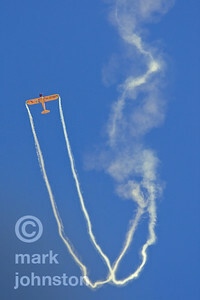 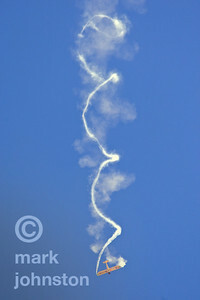 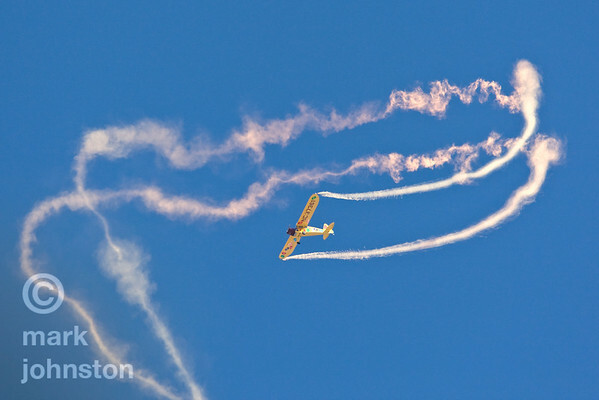 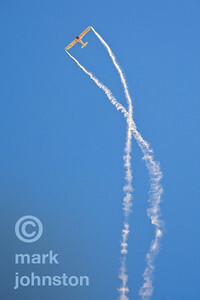 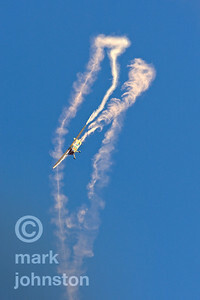 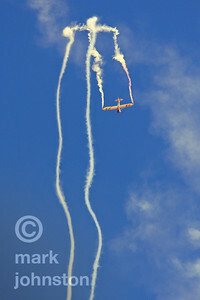 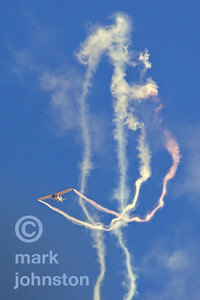 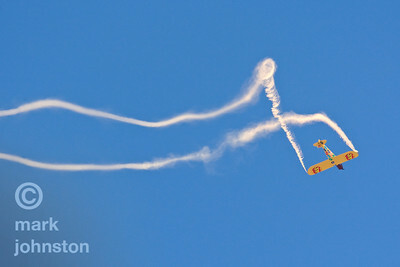 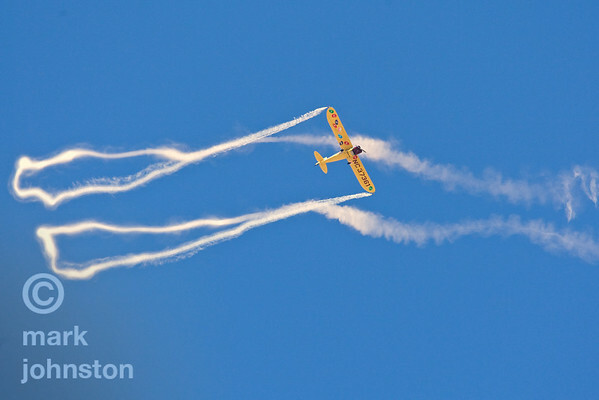 Kent Pietsch and his 1942 Interstate Cadet in a power-off "dead stick" aerobatic routine that starts from an altitude of 6,000 feet and ends with Kent landing at show center, during the 2007 National Championship Air Races and Air Show in Reno, Nevada, USA. 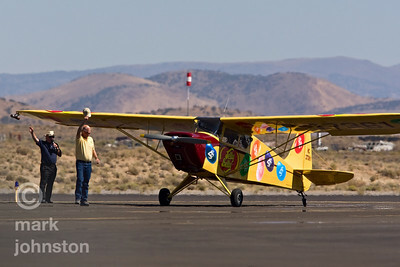 Kent Pietsch greets the crowd after a power-off "dead stick" aerobatic routine in his 1942 Interstate Cadet that starts from an altitude of 6,000 feet and ends with Kent landing at show center, during the 2007 National Championship Air Races and Air Show in Reno, Nevada, USA.